We are excited to announce that starting August 15, PVCF has a new Executive Director. Clinton relocated to Fort Collins in 2017 from Seattle. For the previous 6 years he worked as a director at FareStart an organization dedicated to training people experiencing homelessness in commercial cooking skills and assisting them to find work in the food service industry. Prior to that Clinton was the owner/ operator of The Park Pub a neighborhood pub in the Phinney Ridge area of Seattle. Clinton holds a Masters degree in Counseling Psychology and a Masters in Theology and Culture. He is a big fan of cooperative business and local food. He loves local coffee, beer and any opportunity to collaborate and discuss how a community can come together to create a place where everyone (land and water included) thrives. He lives on 5 acres just north of Native Hill Farm with his wife, Constance, and their three school-aged kids as well as a handful of dogs, cats, goats and chickens. You can contact Clinton at info@farmland.coop. After two years as a Cooperative, and over three years of total effort since the idea of PVCF was born, we are the proud owners of 110 acres of farmland north of Wellington. The closing was June 27, 2018. We have already leased the house on the property and are finalizing the land lease with small animal producer Jodar Farms. For more details on the property see our project page: Jodar Farms at Dixon Station. More importantly, PVCF is rolling out a new fundraising drive to replace the generous bridge funders that made the timely acquisition of this property possible. As this real work begins, we hope we can count on the diverse skills among our members for some help as we make repairs and improve the property. Poudre Valley Community Farms (PVCF) has been pursuing a particular piece of farmland for the last two years. We have been preparing for and investing in organic certification on that property for over a year and in February 2017, we went under contract for purchase. In January 2017, a concrete batch plant was proposed on a property just west of the farmland that PVCF was under contract to purchase. Over the past couple of months, it has become increasingly clear that this concrete batch plant could pose a threat to our goal of making this a thriving organic vegetable farm. The potential impacts of dust on the plants (resulting in reduced photosynthesis and lower yields) and adverse impacts to farmers’ health alone may be enough to eventually make this farmland less suitable for food production. The outcome of the concrete batch plant application, the public process, and any legal action that may follow will not be known for many months. 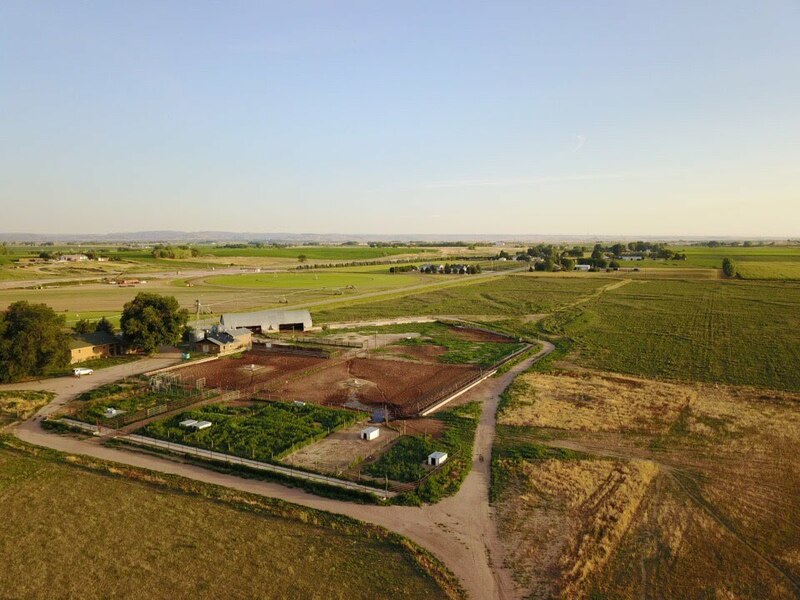 Given the significant unknowns and risk to the future of our project, the Board and our project partners – Colorado Open Lands and Larimer County Open Lands – mutually decided in late April to terminate the contract to purchase this farmland. On the surface, this appears to be a huge setback, and there is no doubt that this will significantly impact PVCF’s timeline for acquiring farmland for long-term lease to our first farmers, Native Hill Farm. We will lose at least two years (last growing season and this one) toward the eventual organic certification of a property and the ramp-up of food production that was planned. However, all is not lost. Much of the work we’ve done over the past two years will be applicable to another property. We will leverage our partnerships, conservation easement funding support and PVCF’s capital to seek out and purchase a new piece of farmland. While finding another suitable farmland property is time-consuming and by no means guaranteed, this course of action allows PVCF to focus its resources and time on finding a property that is much more likely to fulfill the Cooperative’s mission. Thank you to all of our Members for their patience and dedication to the vision. And thank you to all the interested folks out there that have contacted us with well wishes and support as we continue to move forward. 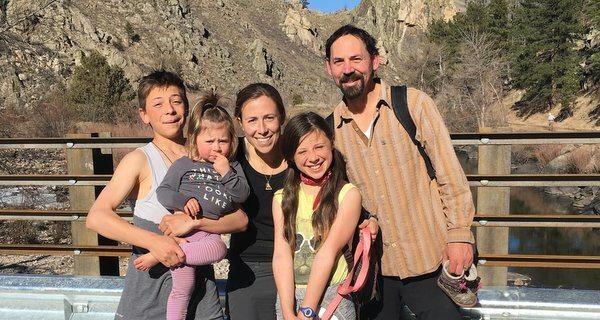 Nic and Katie from Native Hill Farm – our first Poudre Valley Community Farms producer – will keynote the 2016 Front Range Beginning Farmers Conference.